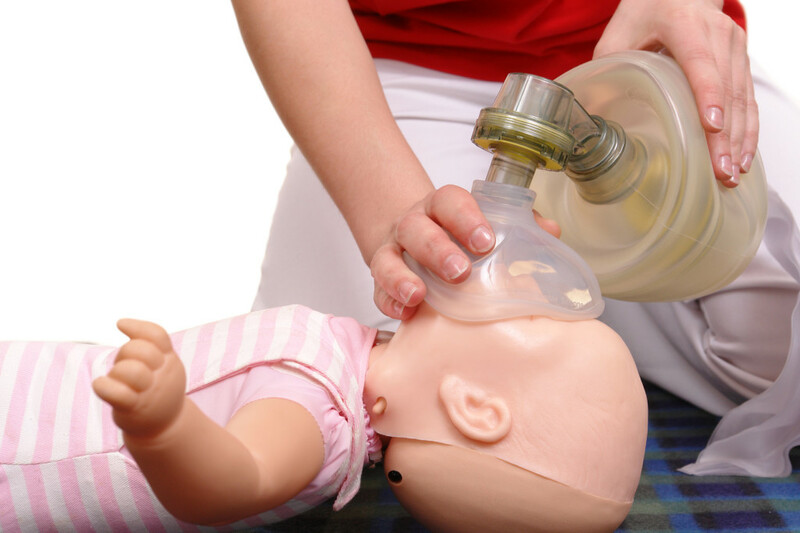 Pediatric Advanced Life Support (PALS) is a course designed to prepare Louisville healthcare providers to treat the acutely ill or injured infant or child. This course teaches a systematic approach to the assessment of a sick infant or child. Using the PALS evaluate-identify-intervene sequence, healthcare providers will be able to quickly identify and treat the pediatric patient’s injury or illness. 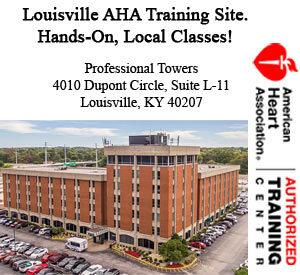 The American Heart Association PALS course is a combination of video, lecture, and hands on practice. The course is led by American Heart Association certified PALS instructors with a critical care medical background. This course is broken into several skills stations that allow students to practice and gain confidence in both their assessment skills and treatment of the acutely ill or injured pediatric patient. Get PALS Certified in ONE DAY! -Guaranteed Best Experience – or your money back! After all of the content has been covered, and students have been provided with hands on practice in each station, skills testing will begin. Each student will demonstrate their ability to use the PALS algorithms and systematic approach in treating the acutely ill or injured child during a simulated emergency event. 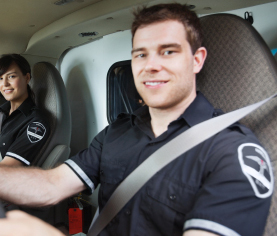 Students will be put in teams to mimic a real emergency situation with a team of healthcare providers. Each student will be asked to lead their team and demonstrate good leadership skills. Students will lead a cardiac emergency simulated case and either a shock or respiratory emergency simulated case. All case information will be provided by the American Heart Association instructor. After students have passed their skills station, they will be given a multiple choice written exam. Upon successful completion of both the practical skills stations and the written exam, students will be given an American Heart Association PALS Provider certification card that is valid for 2 years. This course length ranges from 10-14 hours and is dependent on student enrollment. 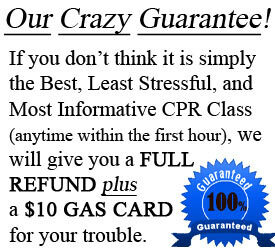 CPR Louisville offers the class in a 1 day format. Students should expect to be in class for the predicted length above. After students have selected the date of the PALS course they wish to attend and have registered, CPR Louisville will mail them their PALS provider manual and pre-course preparation instructions. It is recommended that students prepare with their book for at least 2 weeks prior to attending class. This will ensue a solid foundation of the PALS content to build on. To enroll in a first time PALS class with CPR Louisville, please view our class schedule on the calendar below. To view future months, simply arrow over at the top of the calendar. To view the start time of the class, hover your mouse over the “1stTime PALS” links in the date boxes on the calendar. After locating a date and time that is convenient with your schedule, click the link. This will take you to the final enrollment page. After the enrollment form has been completed, click the submit button at the bottom right of the page. An email with our location, your receipt, class preparation instructions, and confirmation will be sent to you immediately. 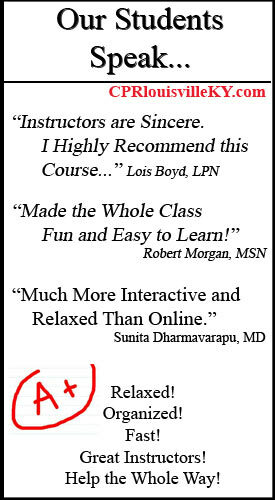 Your course manuals will be shipped within 2 business days, along with pre course instructions. Audience: The PALS class is intended for those who work in emergency departments, pediatric intensive care units, urgent care clinics, anesthesia units, pediatric surgery units, acute care units at children’s hospitals, outpatient surgery centers, advanced dentistry, respiratory therapy departments, some pharmacy departments, and many more. Most employers of these departments require employees to have a PALS Provider certification card. 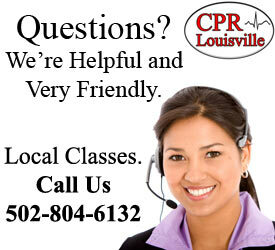 CPR Louisville staff members are always delighted to help! 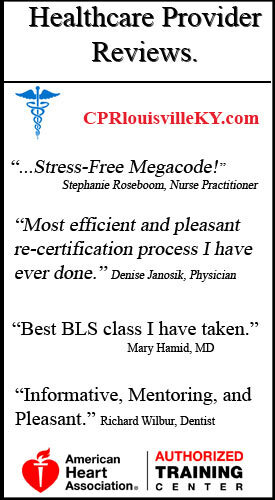 You can also email us at info@cprlouisvilleky.com. Good luck and we look forward to seeing you in class!